different documents in parallel or standard CAD applications. 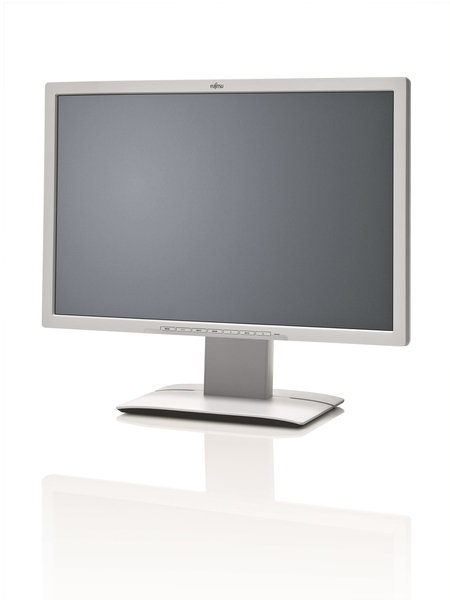 - Unique, high efficient energy saving solutions like LED backlight panel, ECO operation mode and ECO standby. 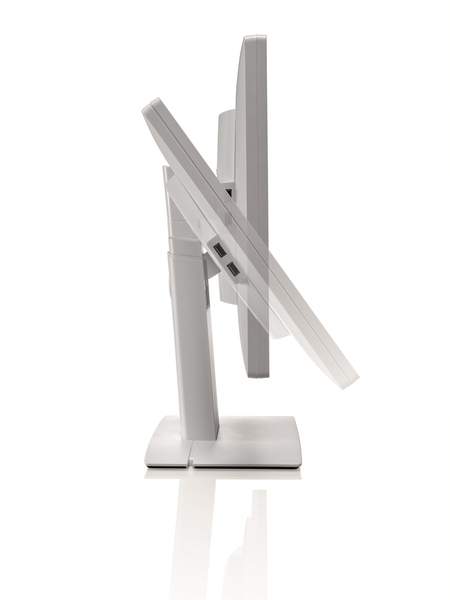 - Convenient and fatigue-proof longtime-usage with excellent visual ergonomics for the office. 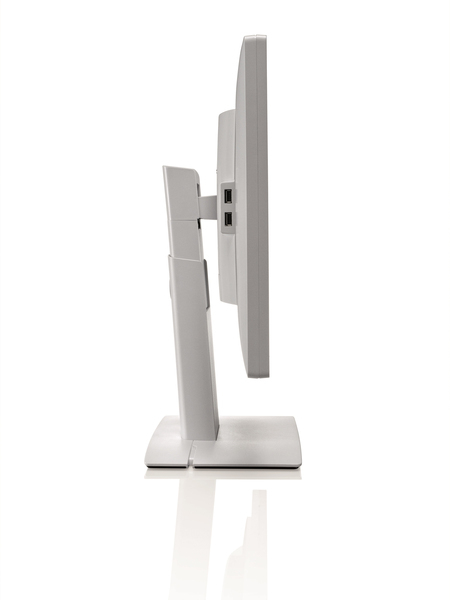 - Optimized and relaxed position - with ergonomic stand featuring height adjust, swivel, tilt. 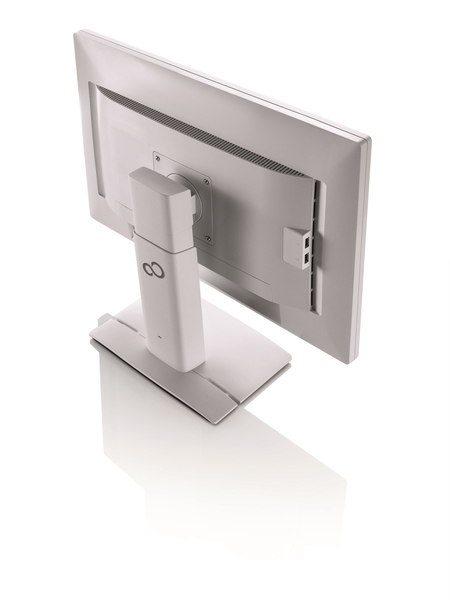 - Highly flexible connectivity through different interfaces - 4x USB, DisplayPort, HDCP (via DVI-D), DVI and Analog. 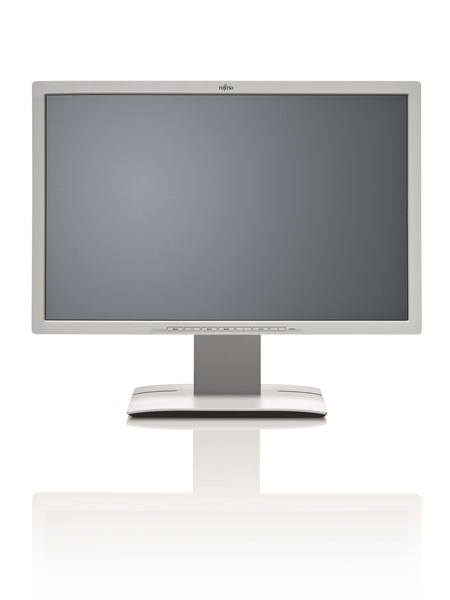 - The abundant screen size of 61 cm (24-inch) provides the professional 16:10 format with 1920 x 1200 pixels for view of 2 x DIN A4 pages side by side. 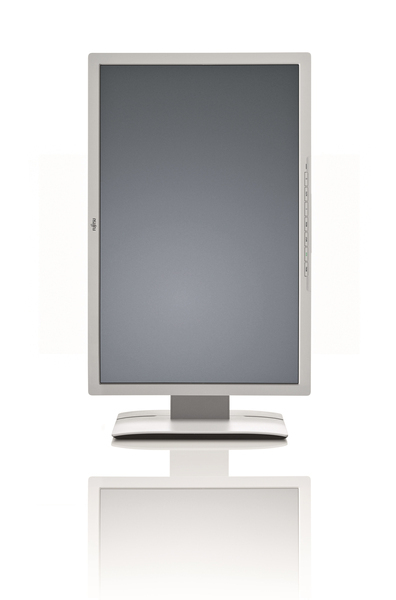 - Representative design with space saving front frame and discretely integrated speakers. 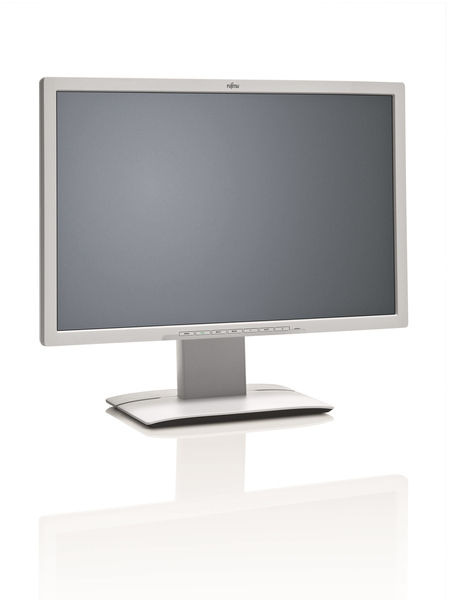 - With DisplayView Manageability tools ready for remote inventory gathering and configuration tasks.